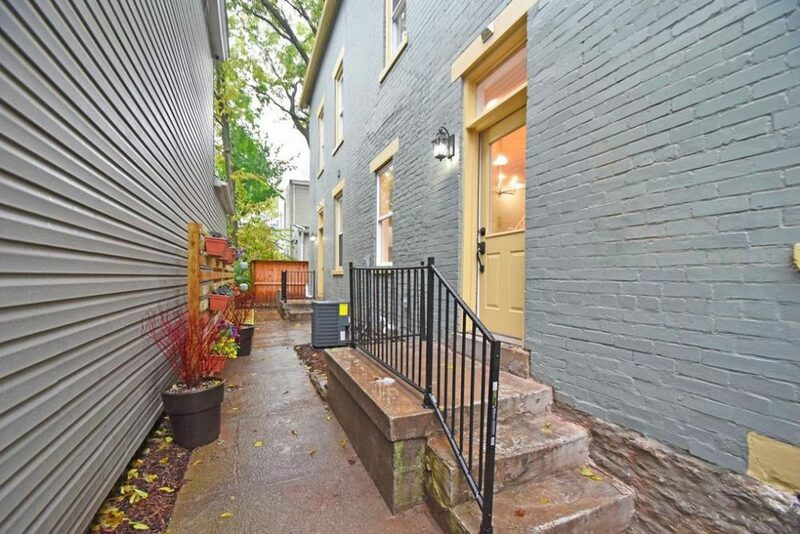 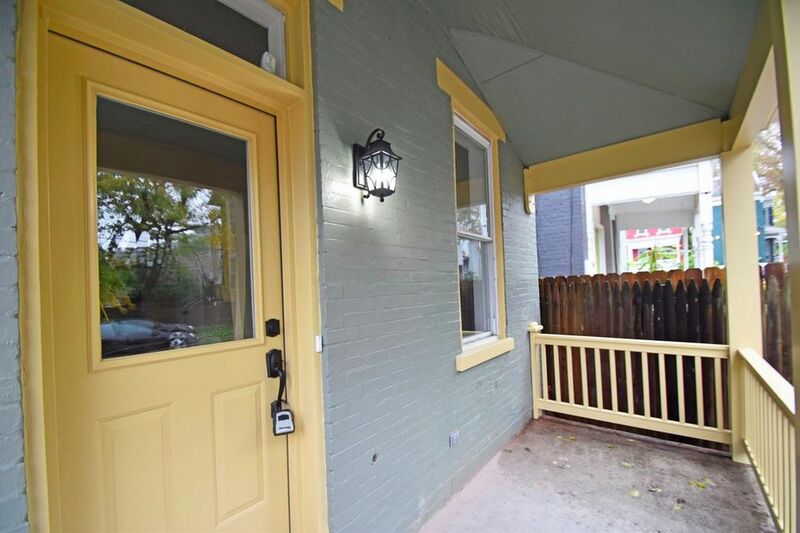 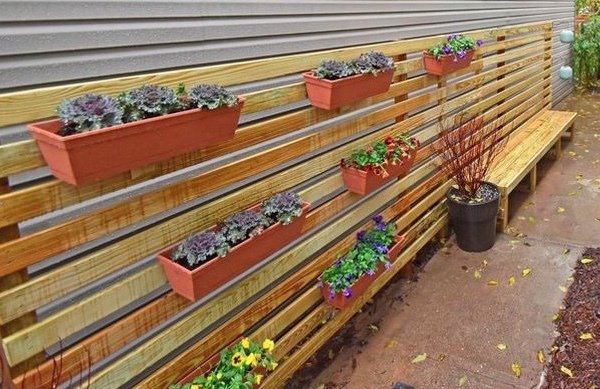 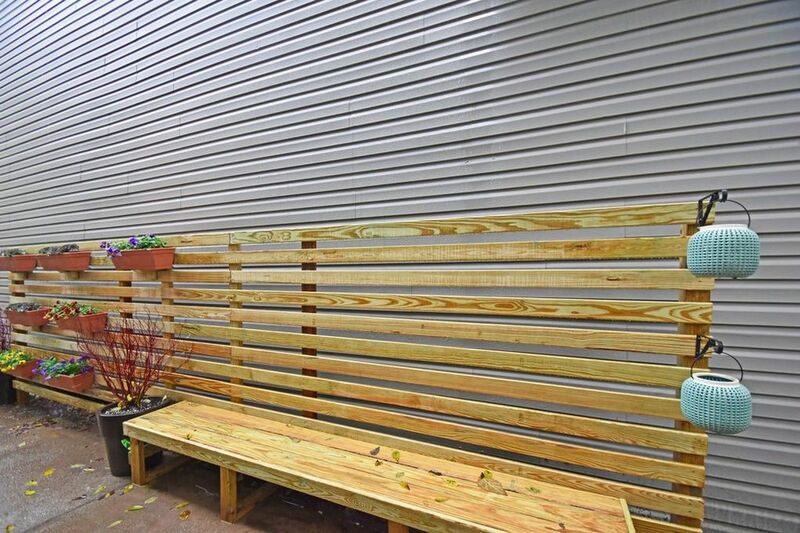 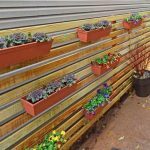 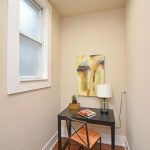 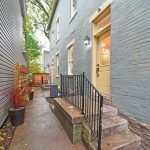 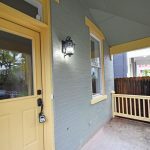 Light-filled + spacious historic brick home features unique privacy-fenced courtyard and planting wall! 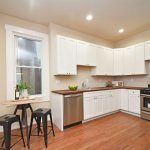 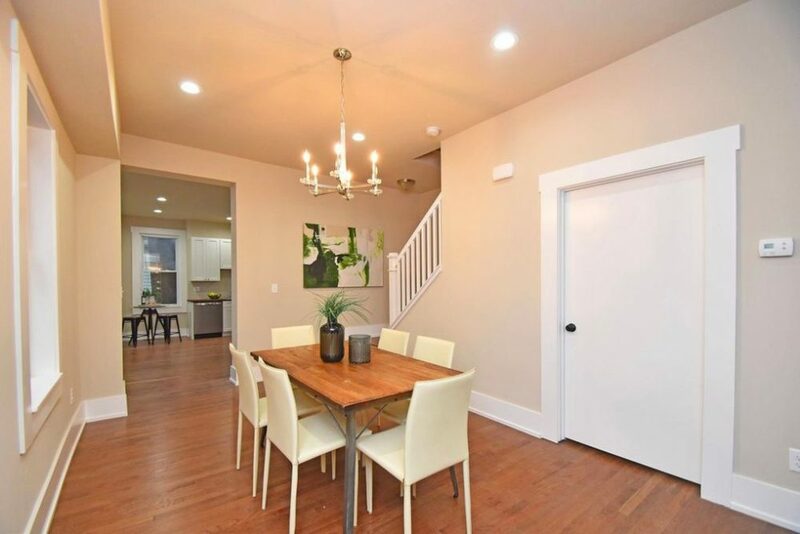 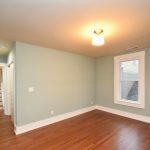 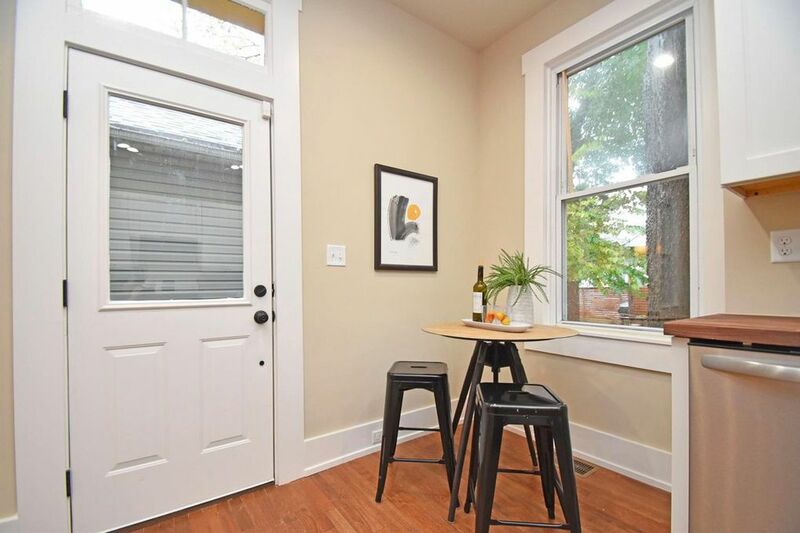 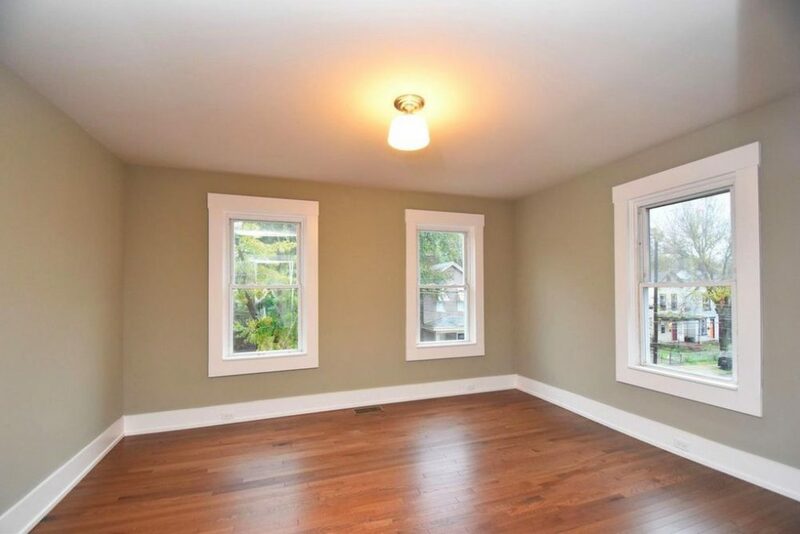 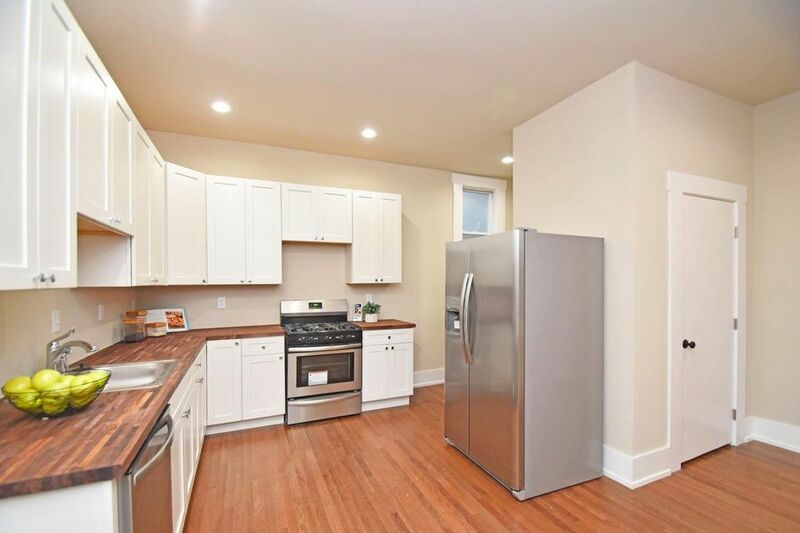 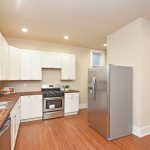 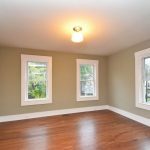 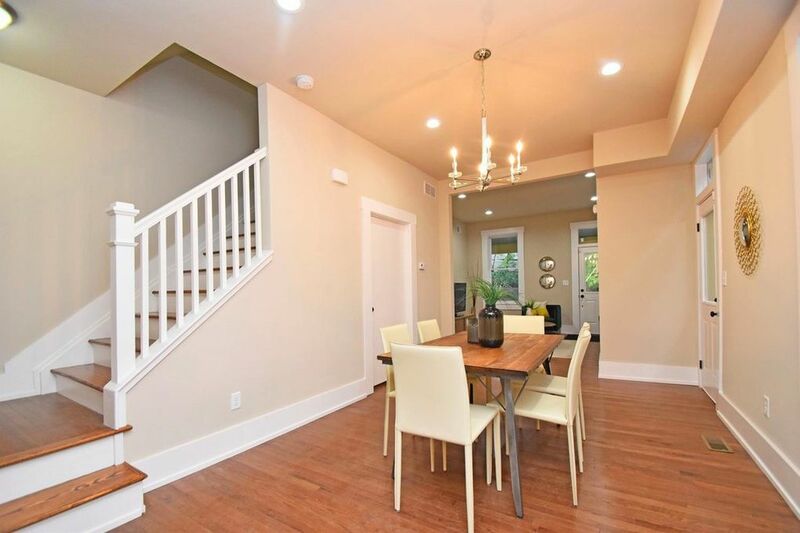 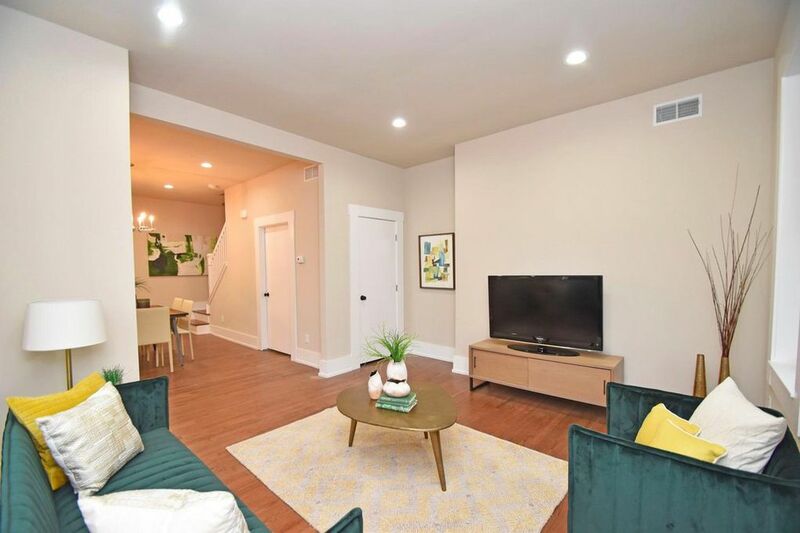 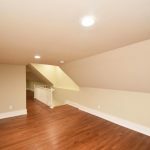 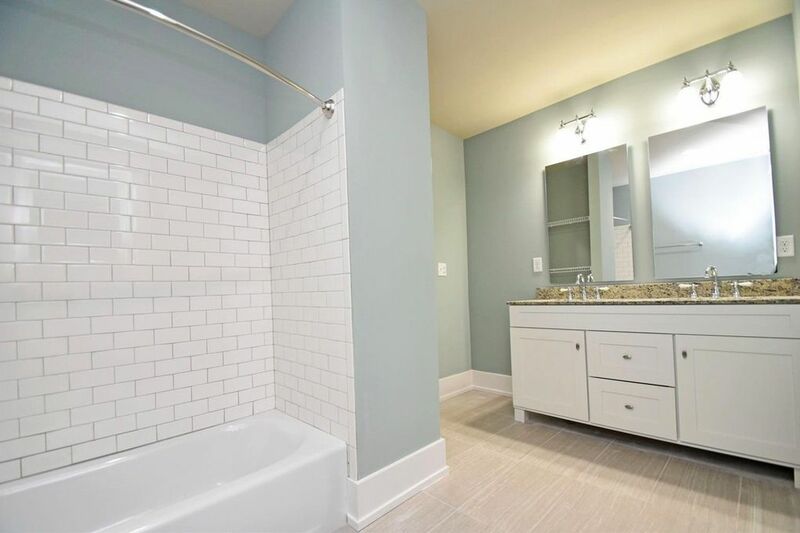 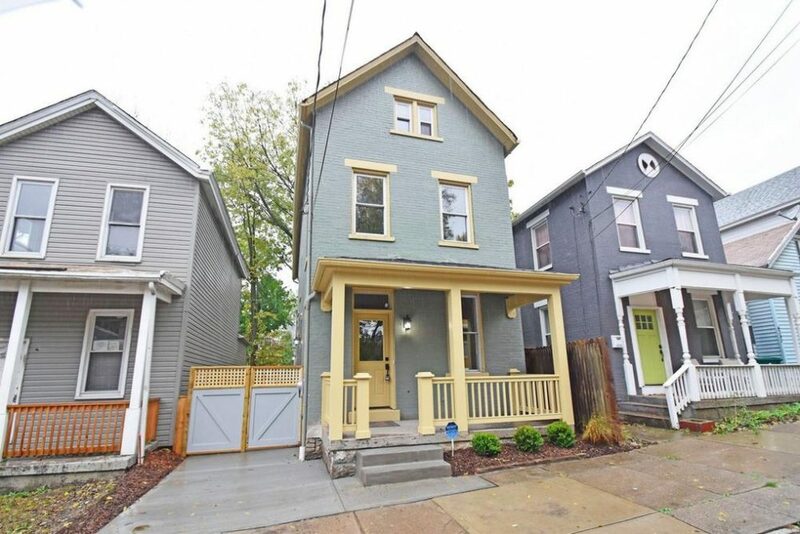 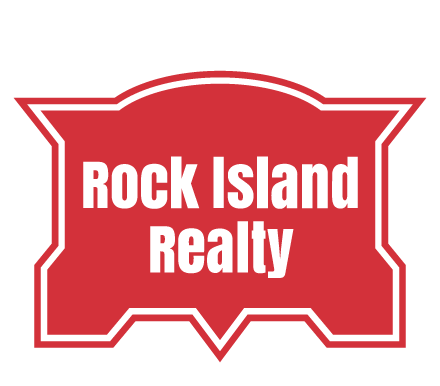 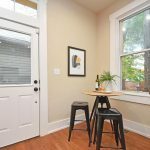 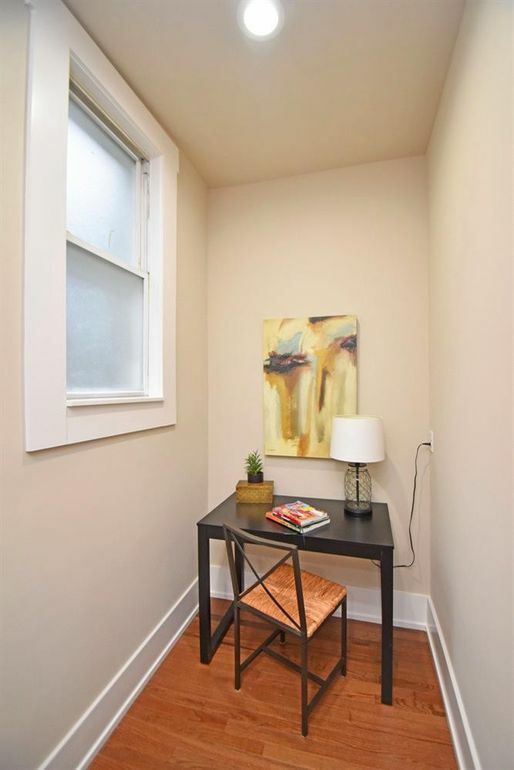 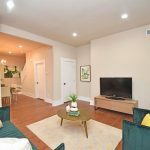 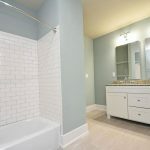 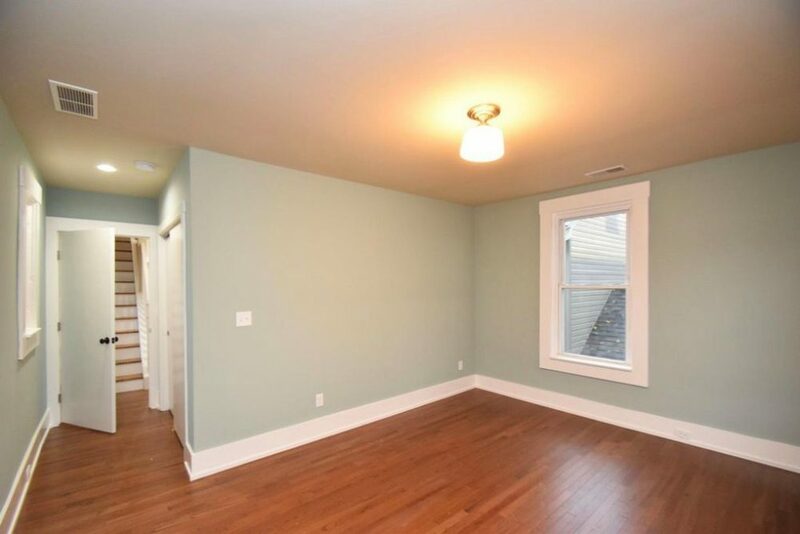 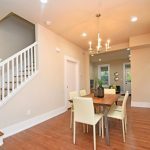 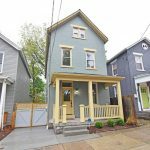 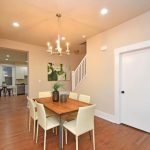 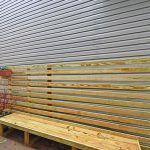 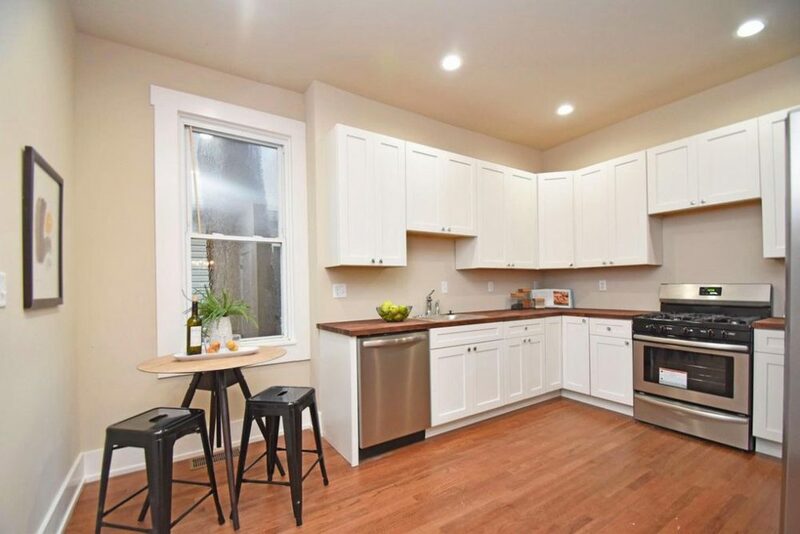 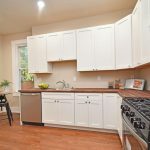 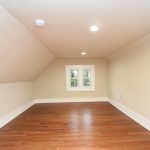 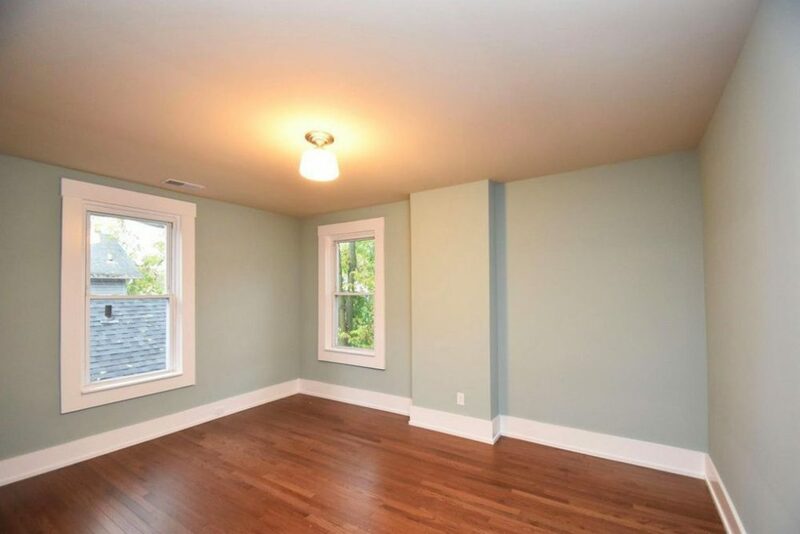 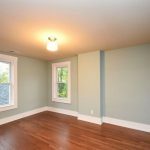 Top-to-bottom renovation qualifies for tax abatement – all new 3/4″ hickory wood floors throughout. 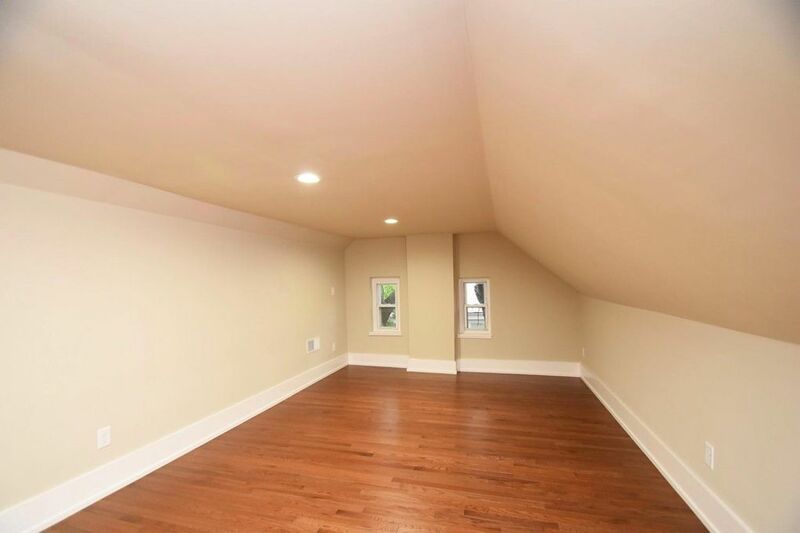 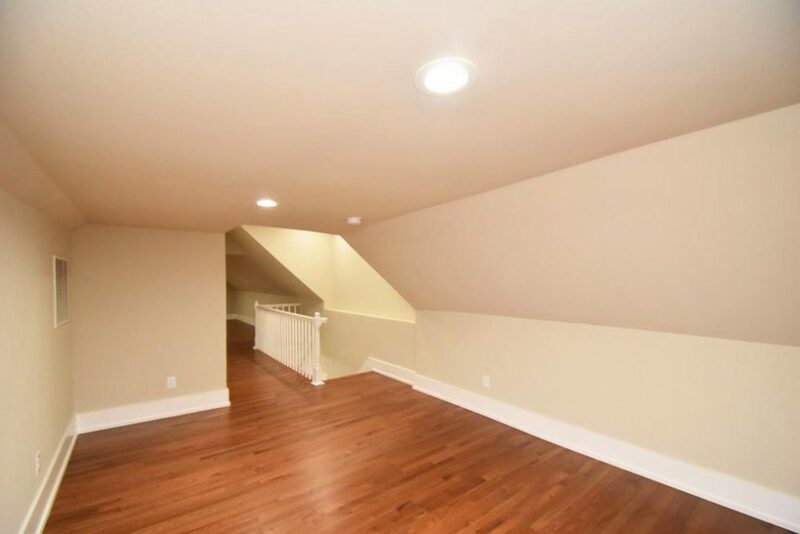 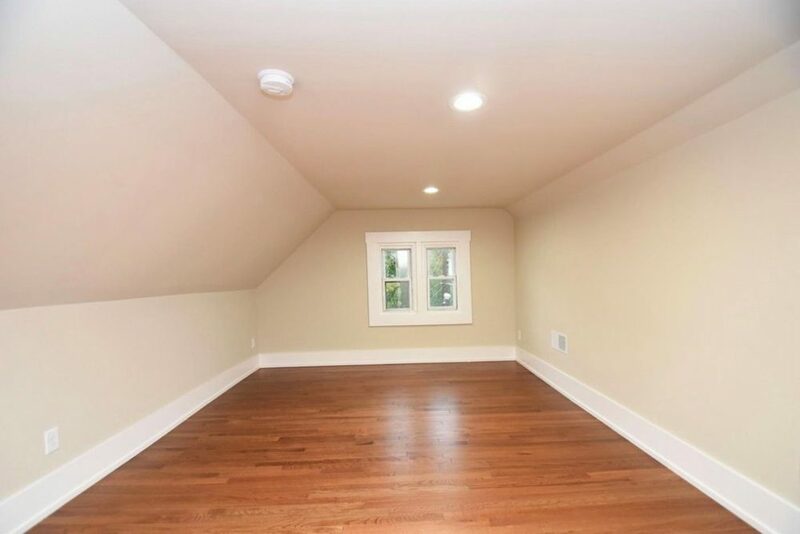 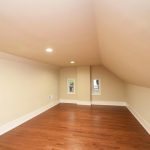 The third floor offers family room / study in addition to a third bedroom. 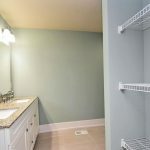 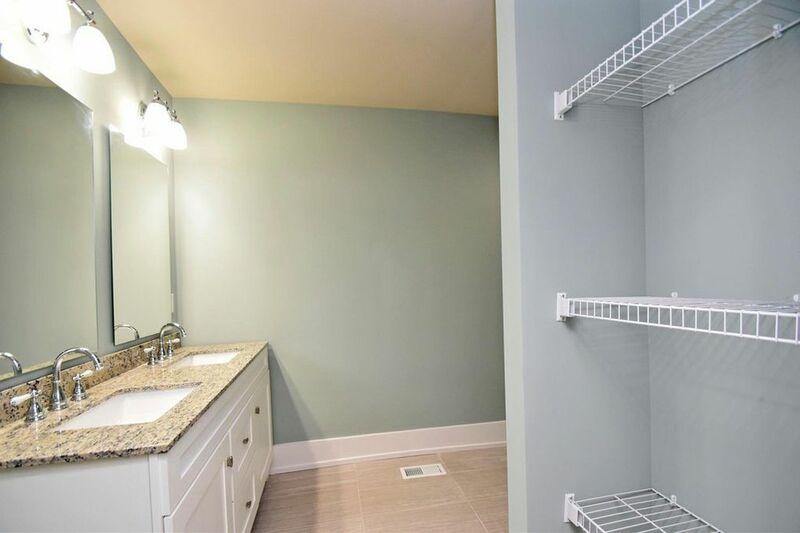 There’s a second-floor laundry and massive walk-in closets. 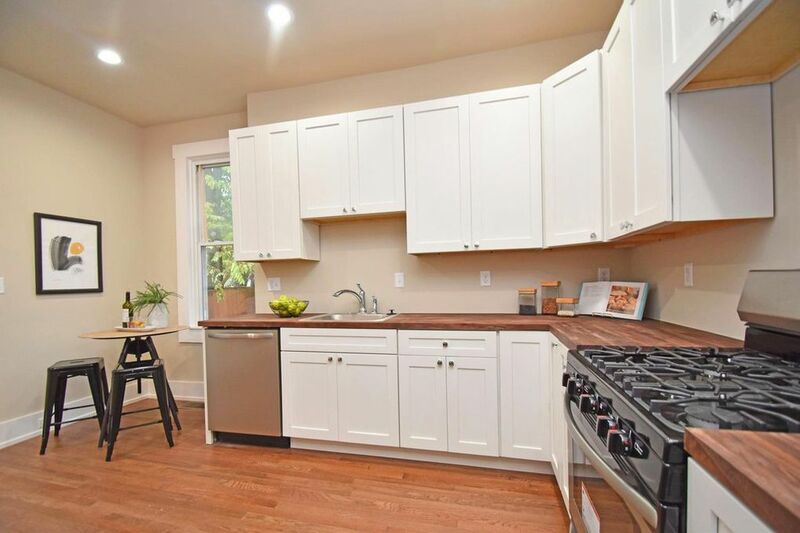 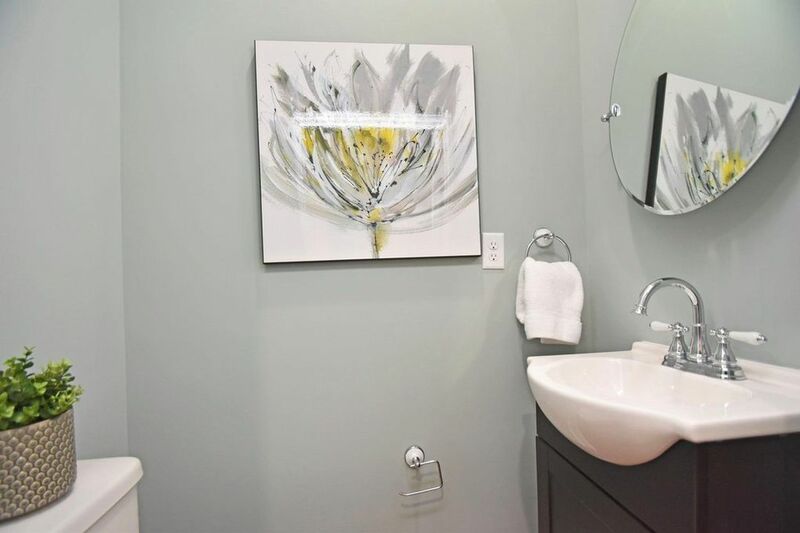 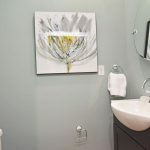 All new mechanicals, kitchen + baths.